Sadler’s house 180, Richmond Road, London SW15 1LY from 11 TO 14 June. SIXTY ONE GALLERY presents Victoria Kovalenchikova with her new collection "THE EARTH"
Opening 1 February at 16.00 in presence of the artist. "I initially intend to digest, from my point of view, various figures, colors and sounds which are perceived in the everyday life, and then try to express them as the space with clear warmth and the moment, on my pictures. I often title my painting ‘Nagare’ which is a Japanese word equivalent to ‘flow’ in English. It means a variety of flows and represents a lot of conceptions including, for example, a flow of river, a flow of the cloud, a flow of time, a flow of sound and so on. Nagare contains “a high context” and consequently my paintings will give viewers their own impression/imagination of vast scope. Someone would say it gives you the conception of flowers and others would image love or the sky in it. It is because the subject of my work may be a flower and, at the same time, love or the sky"
Sergey Tyukanov has taken part in more than 200 International exhibitions.The artist's artworks can be found in the collections of 19 Museums and State Galleries of World: Tretyakov’s Gallery,Moscow,Russia. Victoria and Albert Royal Museum,London,UK. Bewick Museum of Engraving,UK. Bristol Museum, Bristol,UK. Cabinet of Drawing and Prints, Pisa,Italy. Frederikshavn Museum of Ex Libris,Denmark. Graphic Cabinet of English Engraver’s Society,UK. International Institute of Humor and Satire,Gabrovo,Bulgaria. Kaliningrad Regional Museum of History and Art,Russia. Kaliningrad State Art Gallery,Russia. Malbork Castle Museum,Poland. Mary and Leigh Block Museum of Art, Chicago,USA. Mazereal Center Ministry of Culture Belgium,Casterlee. Museum Ex Libris,Moscow,Russia. Sakima Art Museum,Okinawa,Japan. Tanya Miller has been successfully showcased in such exhibitions as: Iowa College Salon XXIII, Brunnier Art Museum, Iowa State Center, Aimes, IA. 15th Annual Works on Paper Exhibition, Mc Neese State University, Lake Charles, Louisiana. Group "Clown show", Charles Froelick Gallery, Portland, OR. Print Group Show Perfect Pear Gallery, Chicago, IL. International Print exhibition Tokyo 2007. XXXII International Exlibris Congress exhibition, Beijing, China. "Alice in Wonderland" Show, Curly Tale Gallery, Chicago, IL. World Famous Exlibris Artists Invitational Exhibition, Beijing. World Art Museum, Beijing, China. 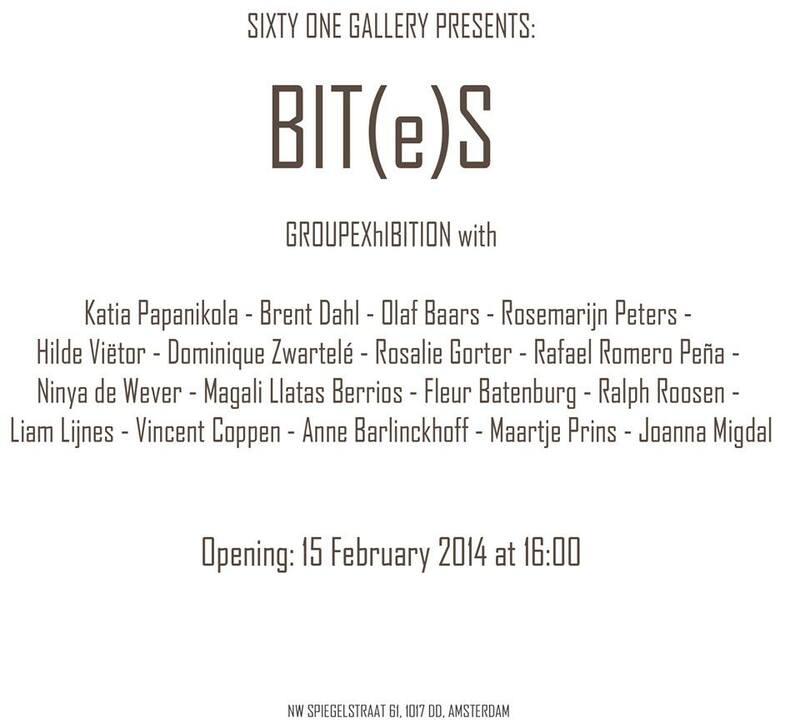 Upcoming Exhibition, Antwerp, Chris Verheen Gallery.